You can now travel across the Globe and Take peek at some of the incredible sights, from your own home. 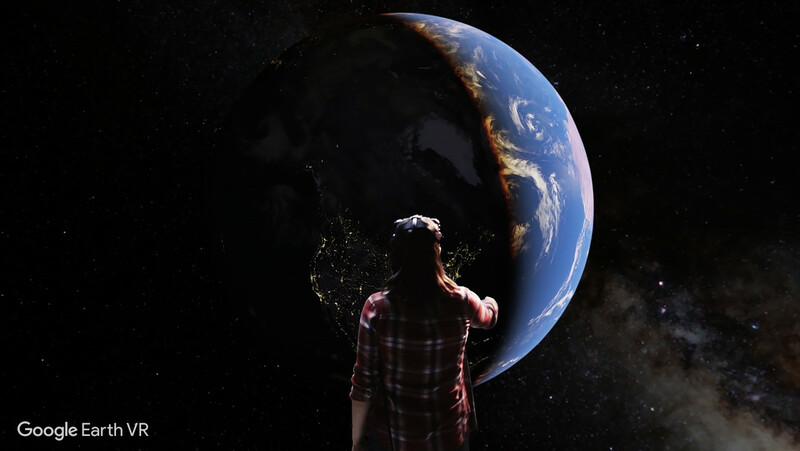 Yesterday, Google released the Earth VR for HTC Vive and the same lets you experience the Earth in virtual reality. With Google's Earth VR, you can explore the world from totally new perspectives. Stroll the streets of Tokyo, soar over Yosemite, or teleport across the globe and moreover you can visit countries you never dreamed of visiting. The Google Earth VR for HTC Vive is available for free at Steam, Grab it here.